Click the button below to add the LED 20-lights Chandelier Light Symmetrical Forms Modern Style to your wish list. radial, symmetrical forms that channel galactic phenomena and space travel. 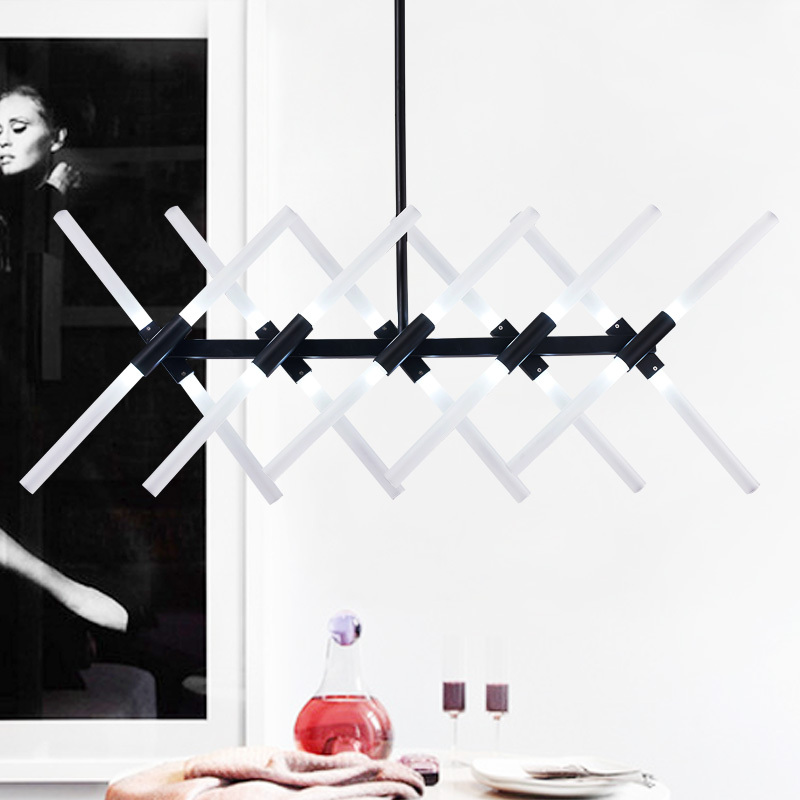 It modern and special, a perfect light for any modern space.